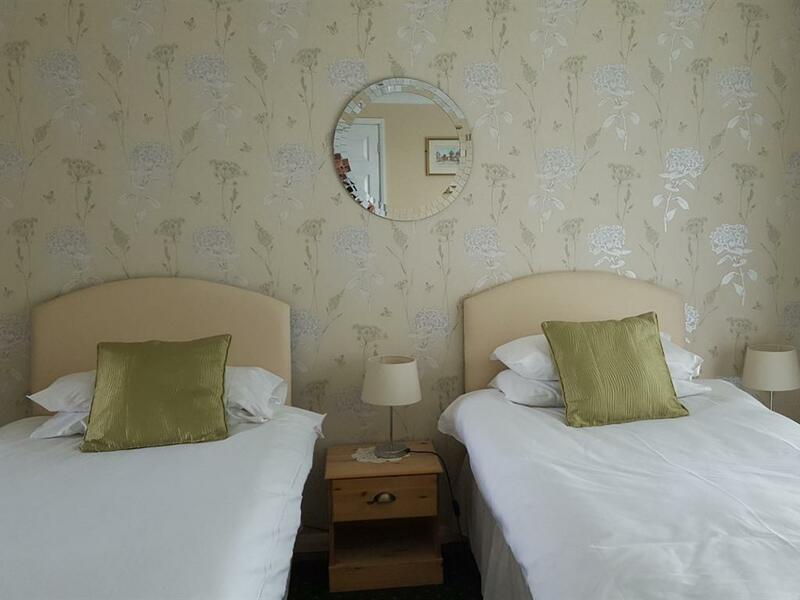 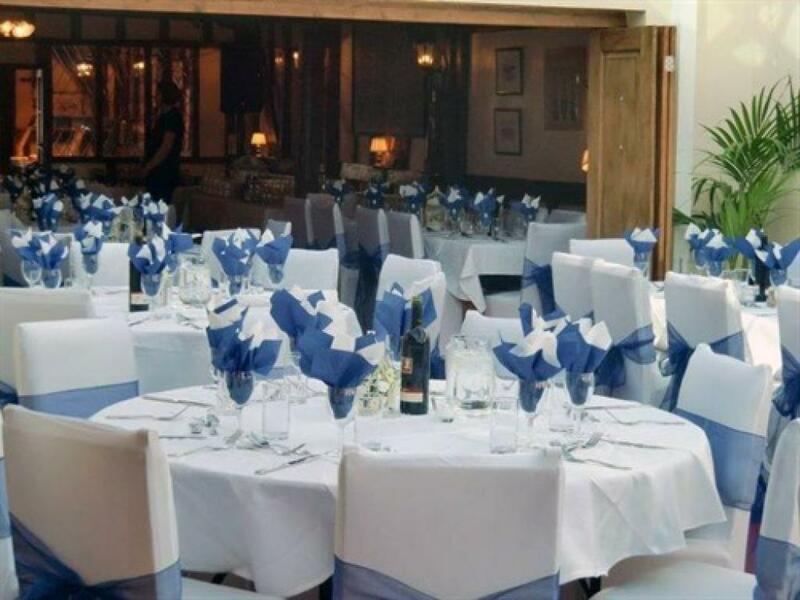 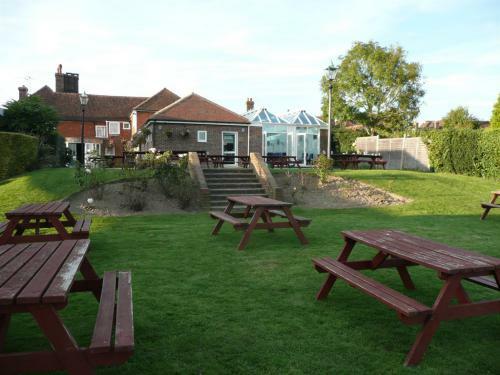 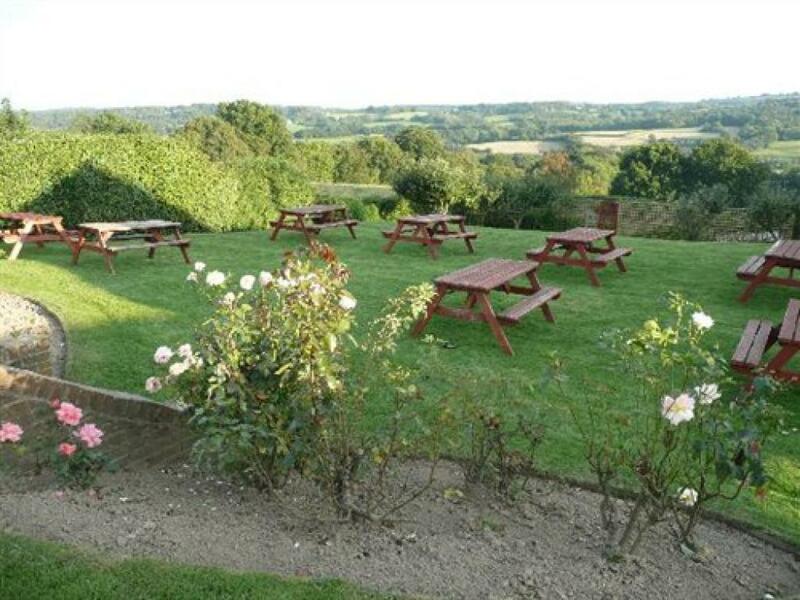 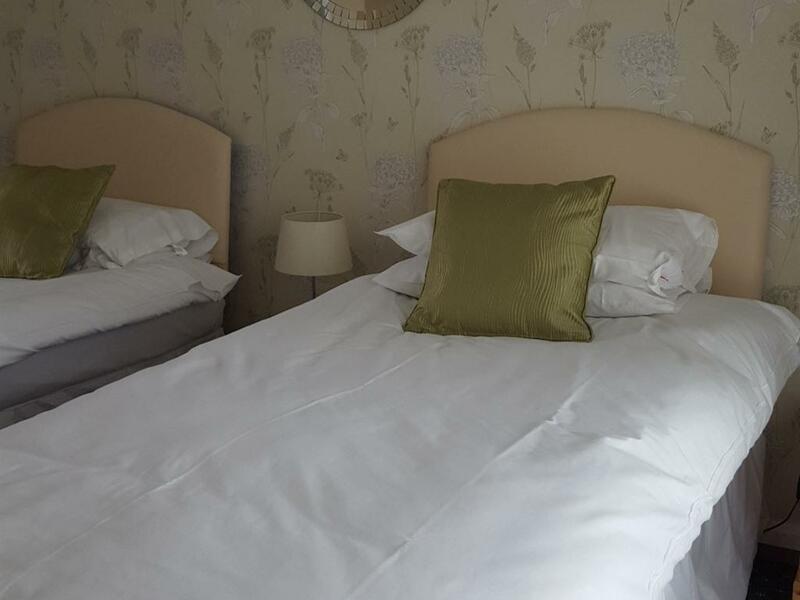 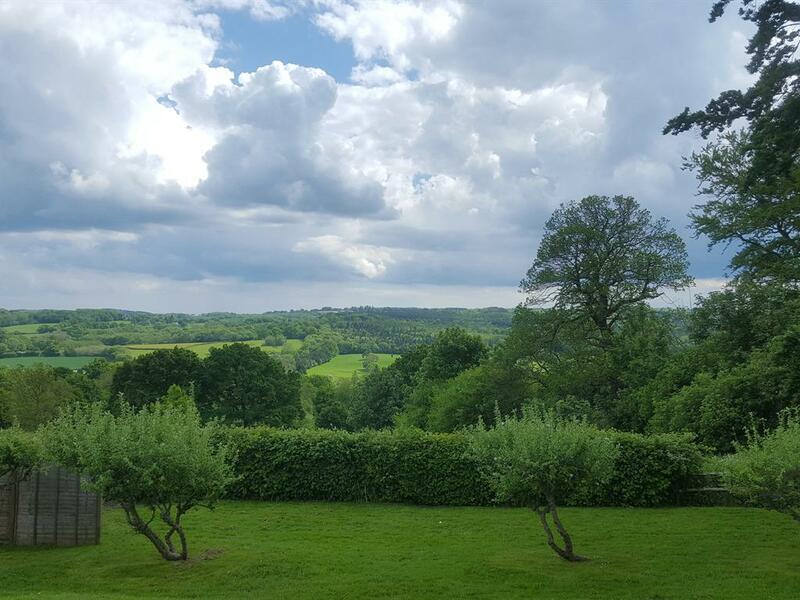 We are located in the picturesque village of Burwash which looks out upon the High Weald of East Sussex, this Country Inn has played host to travellers for over 300 years. 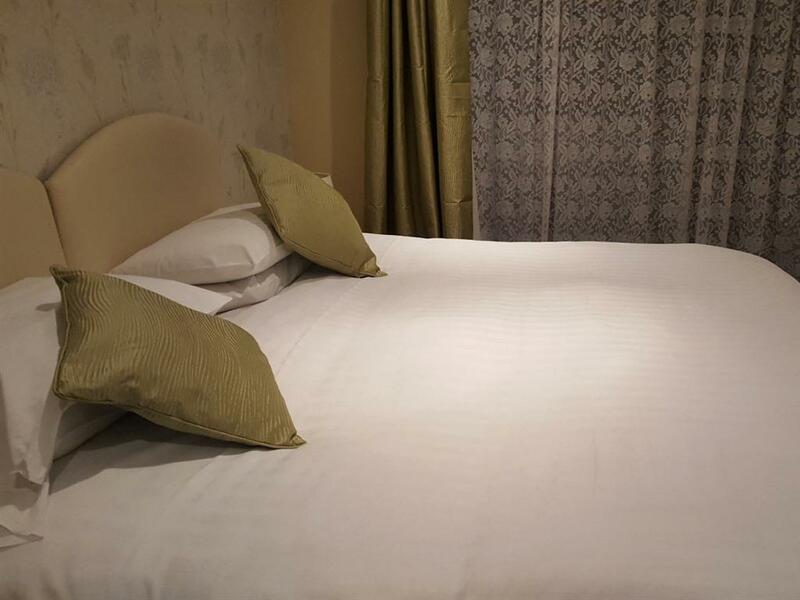 For three centuries tourists, pilgrims and weary businessmen have all found great hospitality and a great night’s rest here. We're open 365 days a year. We have just recently won AA 3 Star Inn rating. 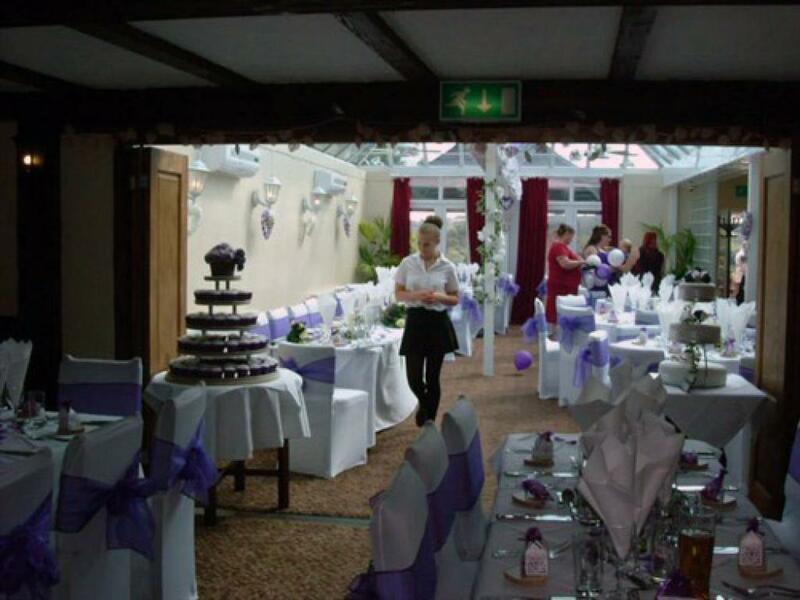 Our Hotel and Motel offers great accommodation; a place to relax or to host your event, wedding reception or function. Our excellent restaurant caters for hotel guests, visitors, tourists and villagers alike. 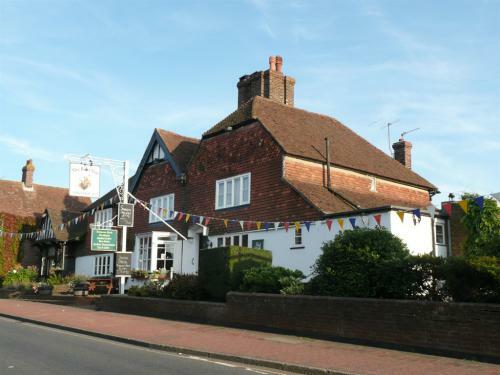 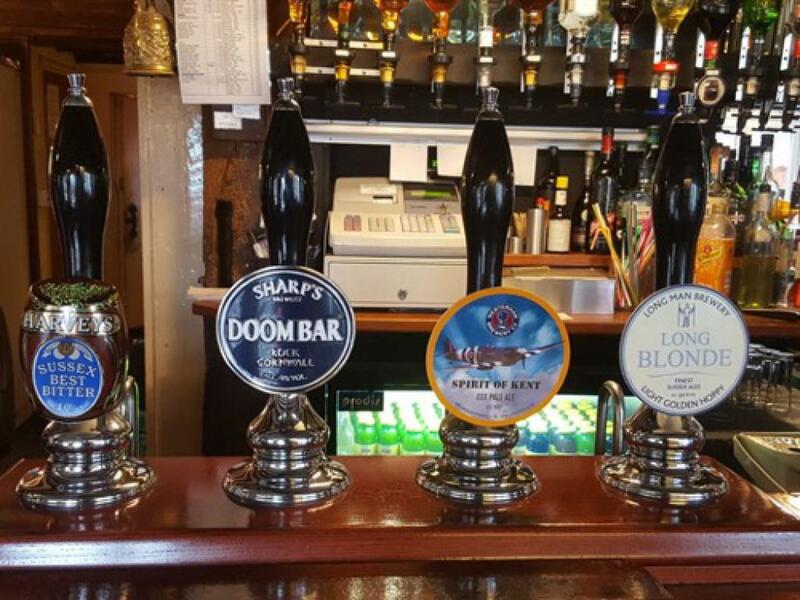 For centuries the Inn and Hotel has been at the centre of Burwash village life; a place where locals and travellers both, enjoy a great selection of real ales and a warm friendly welcome. 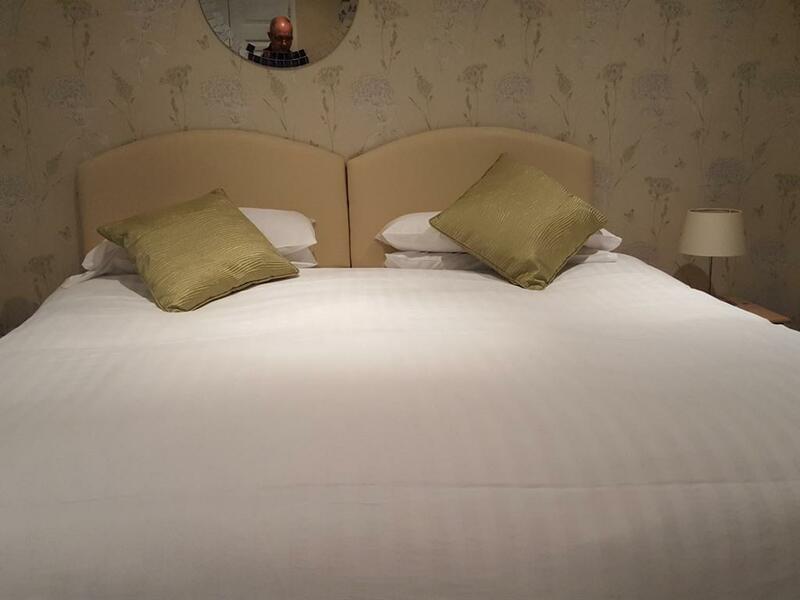 Our Hotel has 8 Rooms, All can be Twin or King. 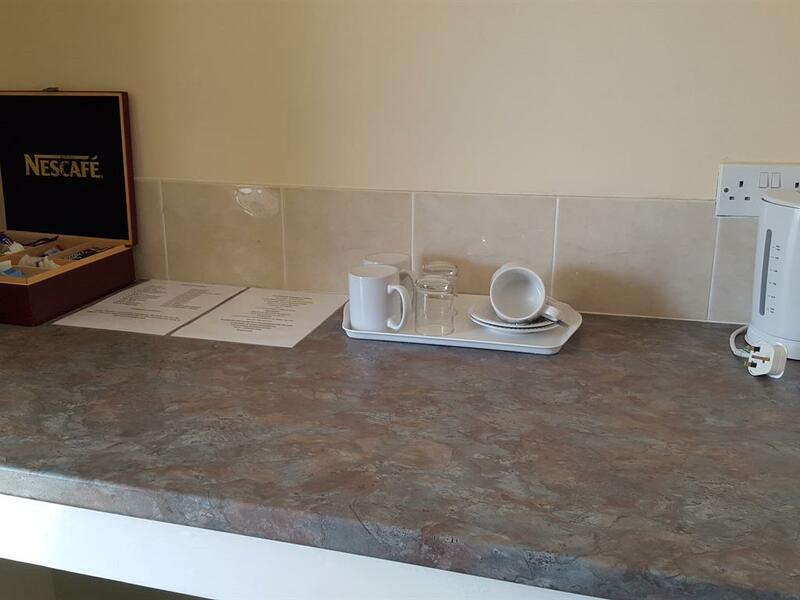 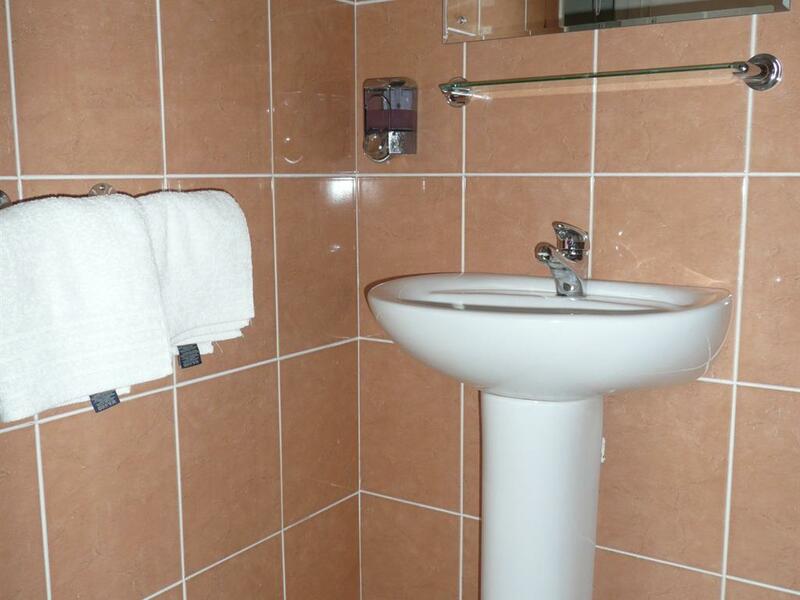 all our rates include Full English and continental Breakfast.